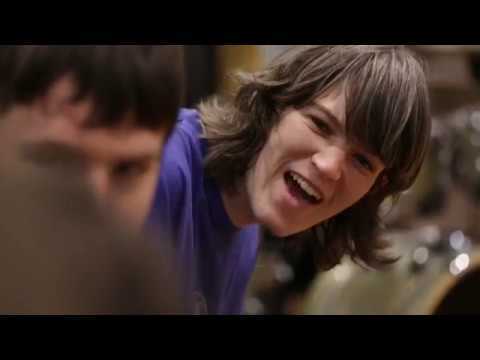 Led by facilitator Dean Watson and ACO musicians, ACO Move is a series of integrated music, sound and movement classes for young adults and school students with disability. Classes for young adults are held at the ACO Studio and Arts Centre Melbourne. Workshops for school students are held in the Utzon Room at the Sydney Opera House. ACO Move is about access in its broadest sense. Access to what we do, who we are, how we work, think and create, access to musicians, instruments, staff, administration and facilities. ACO Move is about creating art in partnership with ACO musicians, facilitators, guest artists and participants, underpinned by the ACO's high quality approach to music-making. In 2018, we will run a pilot ACO Move program at Arts Centre Melbourne in partnership with Back to Back Theatre. For enquiries and expressions of interest, email education@aco.com.au. “You never get used to wonderful. Thanks to you and all at ACO for bringing out the best so sweetly”.